I have a script that goes and queries a string from a field box. Issue: This script takes too long! How can I improve the time to get results? $query = "fast:/sitecore/content//*[@Field1 = 'Dynamics>CRM' or @Field2 = 'Dynamics>CRM']"
I would say the only real deviation from my above scripts to what you provided is defining fields to search by compared to just searching all things everywhere. That tidbit alone might help you speed things up. 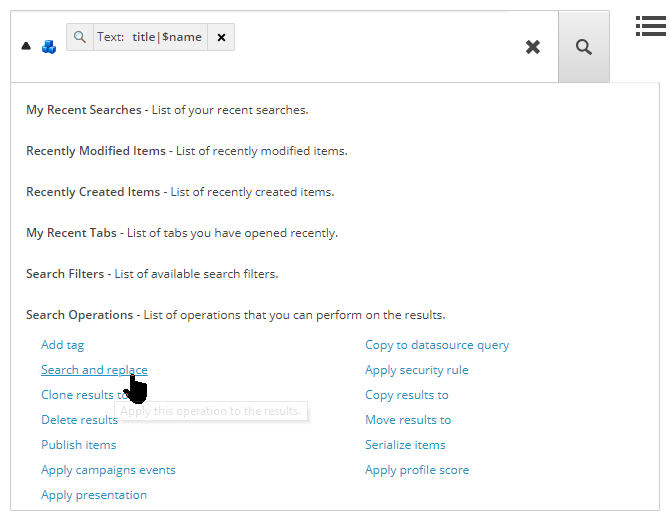 A non-SPE approach is to use the out-of-the-box Search tab. It should return all items with a field of fieldName with a value of Dynamics>CRM. It has the added benefit of using the index by default, so it will be very quick. This doesn't write to the log, but perhaps that wasn't a requirement. From the search tab, you can also replace values. 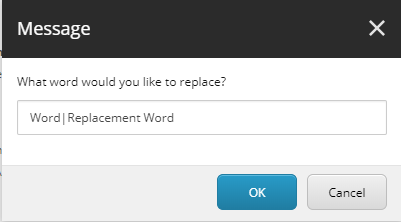 Type in the existing word (Dynamics>CRM) and the replacement.